‘Even if it is true, does it disqualify him?’ said the North Dakota Republican congressman and Senate candidate. 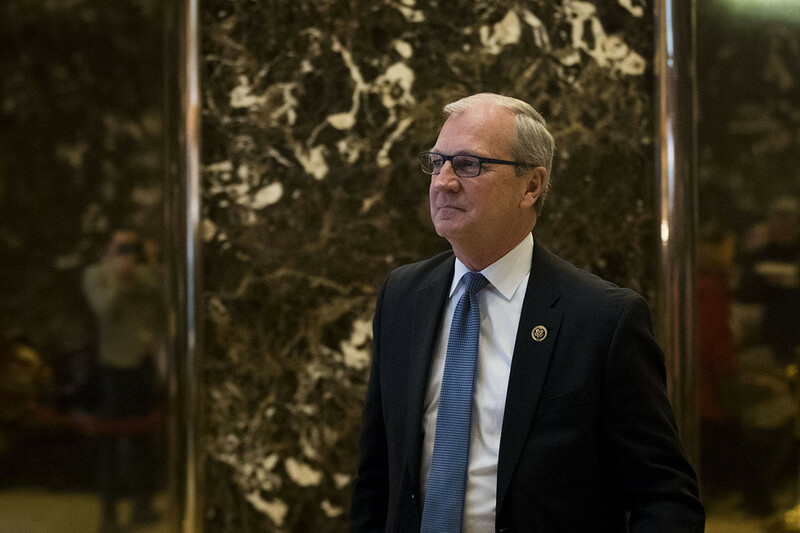 Rep. Kevin Cramer, the Republican nominee for Senate in North Dakota, questioned whether the allegation of sexual assault against Judge Brett Kavanaugh would be disqualifying for his Supreme Court nomination even if it were true. In an interview with a local TV station, Cramer said if Christine Blasey Ford’s allegation that Kavanaugh sexually assaulted her three decades ago were true, it would be “unfortunate” and “terrible,” but should be weighed against his life and judicial record since that time. “Even if it’s all true, does it disqualify him? It certainly means that he did something really bad 36 years ago, but does it disqualify him from the Supreme Court?” Cramer asked. Kavanaugh has firmly denied the allegation, and he and Ford are set to testify before the Senate Judiciary Committee on Thursday. Cramer, meanwhile, is a key player in Republicans’ drive to maintain their Senate majority this fall. He is running against Democratic Sen. Heidi Heitkamp (D-N.D.) in one of the GOP’s top opportunities to flip a state in the general election. President Donald Trump won North Dakota by 36 points in 2016. The local TV host, Chris Berg, asked Cramer whether it would be disqualifying if Kavanaugh was found to have lied about the incident. “The timing of all of it raises suspicion about the validation of any of it,” he said. Cramer defended those comments in the TV interview. A spokeswoman for Heitkamp condemned the new comments.